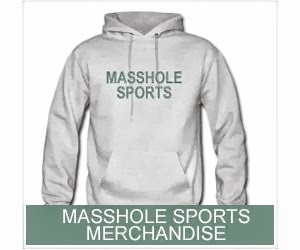 Masshole Sports: Apparently The Only People Who Think Ryan Dempster Should Have Been Suspended Are Assholes From New York And New Jersey. What A Shocka. 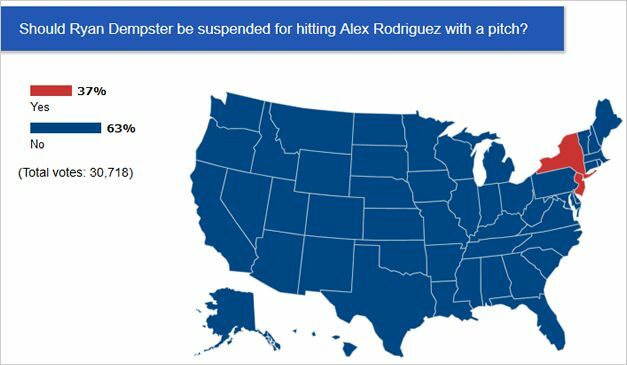 Apparently The Only People Who Think Ryan Dempster Should Have Been Suspended Are Assholes From New York And New Jersey. What A Shocka. This is a real poll from SportsNation. Sure, I bust ESPN's balls a lot, but their poll are typically give a good indication as to how sports fans really feel. And to no ones surprise, it is mostly assholes from New York and New Jersey who think Ryan Demspter should have been suspended for drilling that mancunt A-Rod. What a shocka.